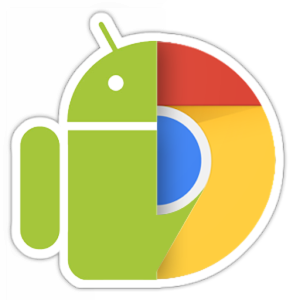 Chrome APK Packager is a convenient way to produce Chrome ARChon Custom Runtime packages directly from your phone. The ARChon custom runtime is essentially a hack of Google’s App Runtime for Chrome (ARC), which allows certain apps to be loaded and run via the Chrome browser. The problem was that ARC was selective about which apps it chose to run. But the idea of running apps on your Chrome browser is a cool and novel one that a developer named “Vladimir” made sure that all and any apps will run on the browser, also regardless of which OS you are running Chrome on – whether Windows, Mac, or Linux.